Learn how a low risk / high return HMI migration and other proven strategies can help you evolve those old panels in an orderly, step-by-step approach. An expert speaker shows you how HMI migration should be seen as a gateway to evolving your existing Rockwell Automation panels by leveraging value added (ROI generating) applications. 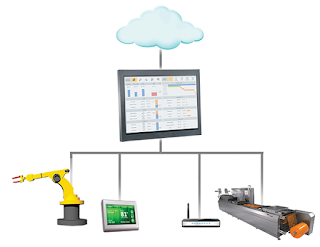 Be sure your new HMI evolves with today’s operations environments— connectivity to almost any PLC, Platform-independent open architecture with small footprint for embedded operating systems, simple integration to your production system. Designed to run on Windows Embedded operating systems, InTouch Machine Edition (ITME) is build to be a perfect replacement for proprietary panel HMI. Full-featured HMI software allows machine builders, OEMs, and end users to design and manage HMI applications efficiently. Templates can be easily deployed and customized to the specific needs of each installation during the runtime. A comprehensive set of remote management tools minimizes downtime and enables application lifetime management. 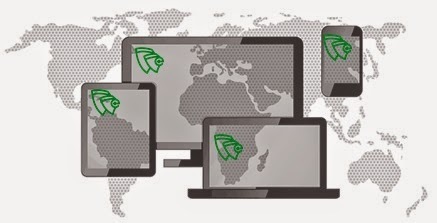 Platform independency with backward compatibility unlocks users from a specific hardware vendor and increases the overall ROI. Native and intuitive integration with System Platform reduces development cost and increases drastically the flexibility to flow information across the different levels of the automation system. InTouch Machine Edition software has comprehensive features that make it easier for customers to integrate their information and automation systems. For example, it can directly replace a traditional proprietary panel-computer HMI while providing the functionality normally found in larger PC-based HMI systems.